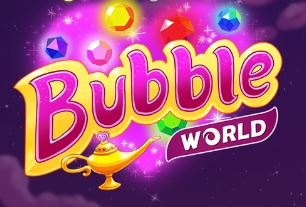 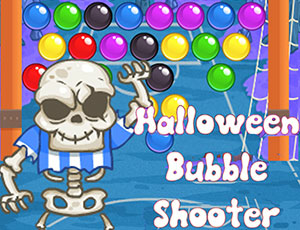 Bubble Ice World is a typical bubble shooter game with a total of 37 levels. 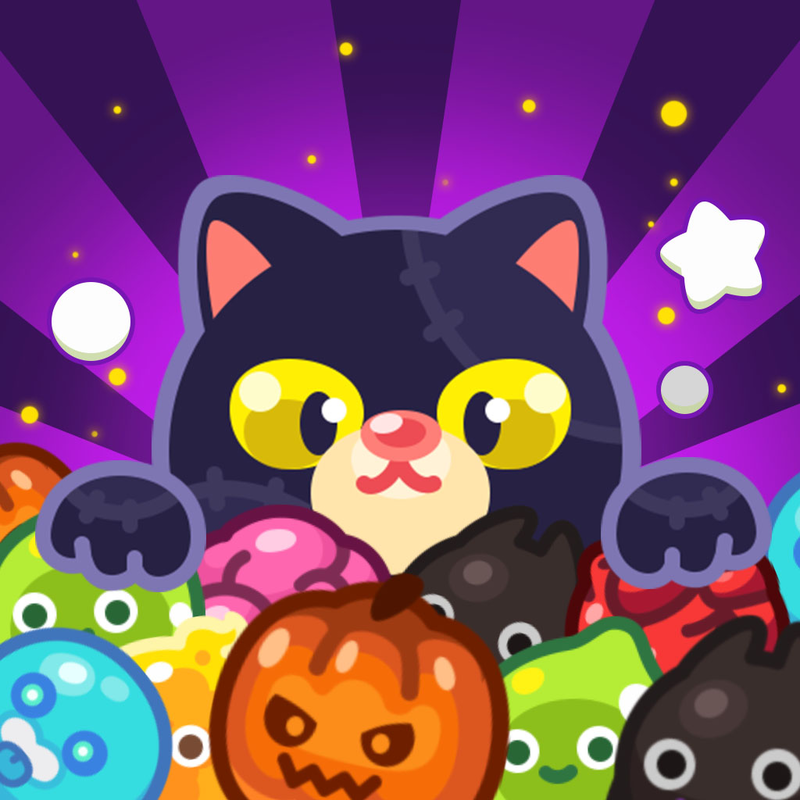 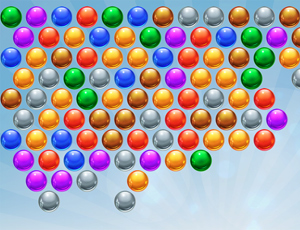 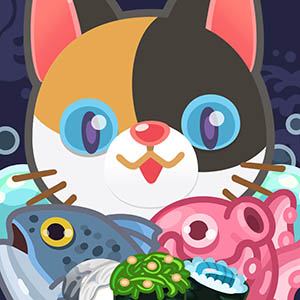 The goal of the game is to remove all the bubbles from the grid by connecting 3 or more bubbles of the same color. 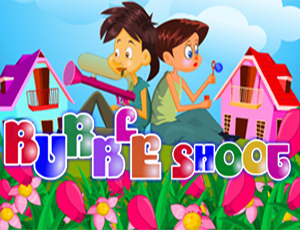 The game can be played with the 'mouse' or the 'finger' on the tablet/mobile. 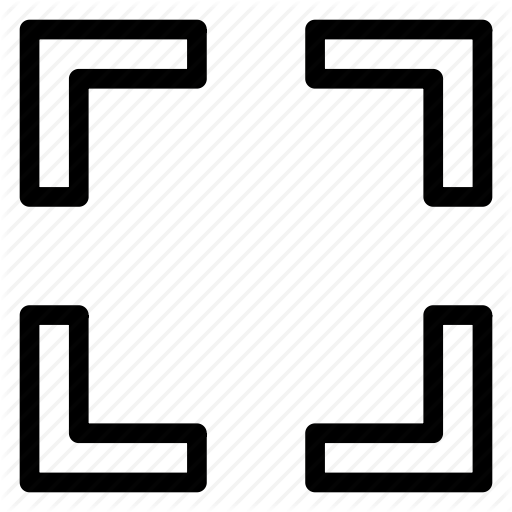 In the level menu we can swipe the levels to scroll or use the 'pressed left mouse button' to do similar in desktop mode.